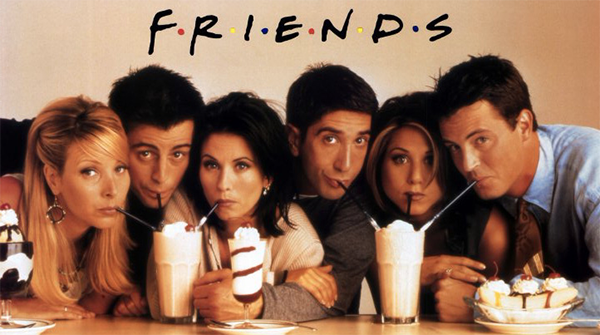 Friends is probably my most favour TV-show for the whole time. I lived with it in my late teens and early 20's. It helped me to improve my English listening and daily conversation skills a lot during the time. Today, I decided to watch it all over again and would take some notes on quotes/words that I like in the show. Please come back to the site for updates.